We have just completed a server migration that has been in the works for the last year. Whilst we have tried to keep our members up to date with the changes we note that some remain unclear on how the new servers require authentication. Please find below the most up to date instructions for connecting your email client for both inbound and outbound email. If needed, you can use a page that we created in May to remind yourself of your primary email. Many people fail to use their full email address as the username. If your email is jane.smith@email.com then you have to enter this full email address. "jane.smith" is NOT sufficient to connect to the server. Double check your mail server name is correct. We recommend using the secure server mail.secure.aluminati.net. Make sure your ports are correct. For SMTP, if 587 does not work then try 465. Certain devices such as iPhones are a bit buggy at applying changed settings. In the first instance you may try restarting the device. 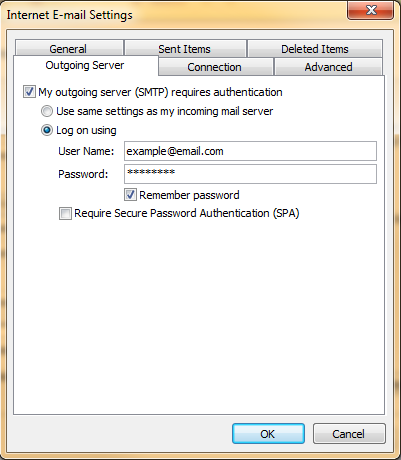 If that doesn't work we would recommend removing your email account entirely and re-entering the account with the above correct settings. If you are still encountering issues with your mail client after making the changes above then please contact help@aluminati.net and we will investigate further. Any information about specific error messages will always be helpful.